Takayuki Hamatsu, Yuzuki Akiyama, Harumi Shuhama et al. "One Cut of the Dead" opens in a run-down, abandoned warehouse where a film crew are making a zombie film. Yet this is no ordinary warehouse. It's been said that it's the site of military experiments on humans. From nowhere, real zombies arrive and terrorize the crew! 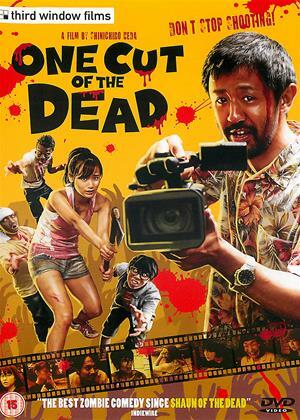 This may sound like a the plot of a cliched zombie film, but 'One Cut of the Dead' is something completely different! Starting off with a non-stop one-take 37 minute shot, the film then completely switches direction and turns the zombie genre completely upside-down into a charming, audience-friendly comedy with an ending you won't see coming! Ignore the first review, they clearly didn't make it past the first 45 minutes. This is an genius gem of a film that offers far more than first appearances suggest. Enjoy the first part as low budget zombie gore fest but don't worry it feels a bit shonky, it all falls into place later!Feel-good hit of the year! This is great, not what I was expecting, as another reviewer says stick with it, you will be rewarded. Well we’re in Shakespeare country here. One Cut of the Dead goes there, unashamedly, perfectly and so entertainingly it should be illegal. This Japanese microbudget movie, that the actors paid to act in apparently, is nothing to do with zombies and everything to do with the reason you might be reading this review. Loving movies. The real fun to be had here is this is has been made with an obvious love of the creation of the films and real understanding of the frustrating, fun and at times bonkers processes that go into a tightly budgeted and difficult project. Without ruining the story by typing out the plotline and giving scene by scene recaps do not stop watching after the first end credits roll, apparently in some markets they did, and do not be put off by the cheapness, cheesiness and acting of the opening parts of the movie. It is worth holding on. I’ll be honest the lengthy screaming put me off and made me consider my choice but I found out the reason and finding that reason out was worth the wait. I would not be resorting to hyperbole if I said the last 30 minutes of the films tight runnning time not only prove to be entertainingly enlightening but genuinely, laugh-out loud, hilarious. The opening part of the movie make you see everyone involved in one light that is basically not flattering and frankly a bit potty. Takayuki Hamatsu is the director from hell, but this turned on it’s head before the end by a charismatic and nuanced display by the actor who has one other credit to his name on IMDB. He is ably supported by all of the cast who get to play with their roles all of whom seem to have had no other acting experience with the exception of Mao who appears to be, and excuse my huge ignorance, a successful pop-star. During the opening 37 minutes you are left hanging, no able to fully understand what is going and frankly in danger of stop viewing or letting your attention wander. I cannot emphasis this strongly enought DO NOT stop watching. Every question you ask, every annoyance you suffer by seeing what is happening on the screen, is answered and answered so well, so cleverly that you will be rooting for every character in the film. If the ending of this film, the true ending, does not make your heart soar or even make you cry, perhaps watching films is not for you. The whole story is directed with such subtle and consummate skill by Shin’ichirô Ueda that it takes a while after the film has finished to realise that everything you saw on the screen was meant to happen the way it did. Every single scene, every line of dialogue, every pause, all of it was planned, worked out an rehersed. This film is a glorious love-letter to low budget, fly by the seat of your pants, film-making and as such is a must watch for any and every person that professes a love of films. If you don’t love Director Higurashi and his friends at the end of the film – well, there’s no hope for you. 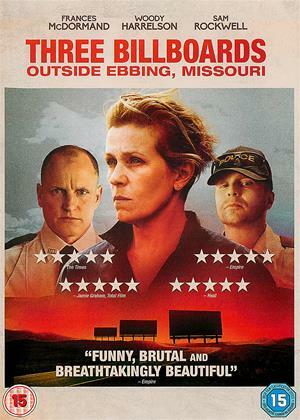 Every person in this film put in a great performance and were fun, interesting and quirky. They should all be so, so proud of themselves. I would be. 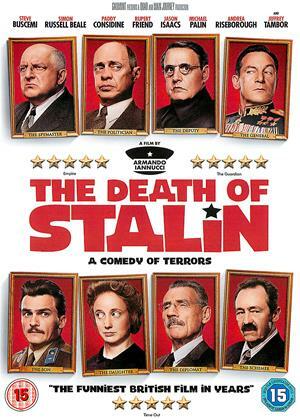 Finally, this film is funny, very funny. “I’m fast, cheap, but average,” well it might have been made ‘fast’ it definitely was ‘cheap’ but there is no way it’s average. 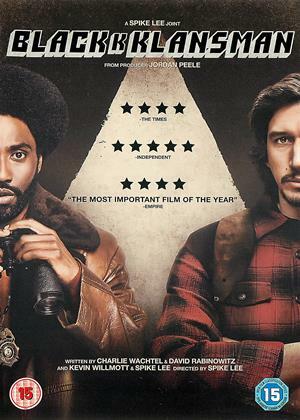 Do yourself a favour, watch this film.